Fresh off the back of a mammoth show at the Telegraph Building, producer and DJ MK is set to return to Belfast in 2019. The American DJ will be joined by special guests to play Custom House Square on Saturday, August 10 2019. No stranger to Northern Ireland, MK has performed countless sell out shows in the country since his rise to stardom. 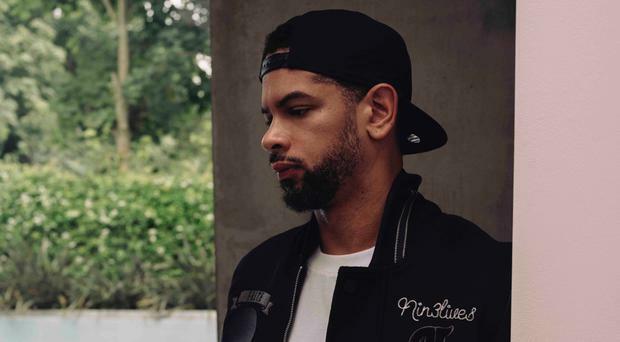 Scoring global success with his most recent hit 17, which topped the UK Dance chart, MK has long been famed for his signature sound made up of vibrant piano-led melodies and chopped vocal cuts. His 17 tour saw MK play on several stages in Europe, including Manchester’s esteemed Warehouse Project, ending in his home city of Detroit.